We’ve been listening to your feedback and after several years of brewing our ever-popular Session IPA we’ve decided to update it with a beer that is more disinctive with a slightly lower abv. 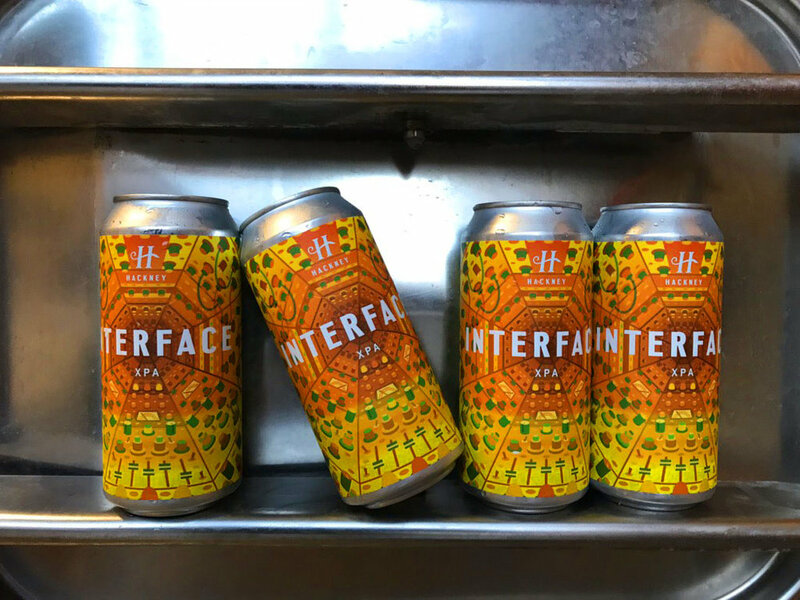 Our new beer - Interface - is a 4.0% extra pale ale, packed with Citra and Amarillo hops with a light malt base. It’s very similar to the Session and uses the same juicy hops but you should be able to pick out a distinctively cleaner and lighter backbone. Pete Fowler has done another bang-up job on the badges and there are some cans floating around at the moment so if you get the chance then grab yourself some. Over the next few weeks we will be phasing out Session IPA and replacing it permanently with this brilliant new beer. We can’t wait for you to taste what the brewers have been up to.